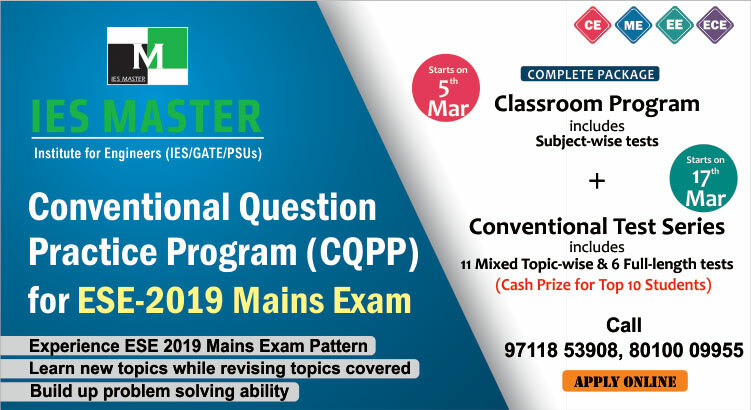 IES Master has uploaded branch-wise and GATE 2019 exam shift-wise detailed solutions on its website. 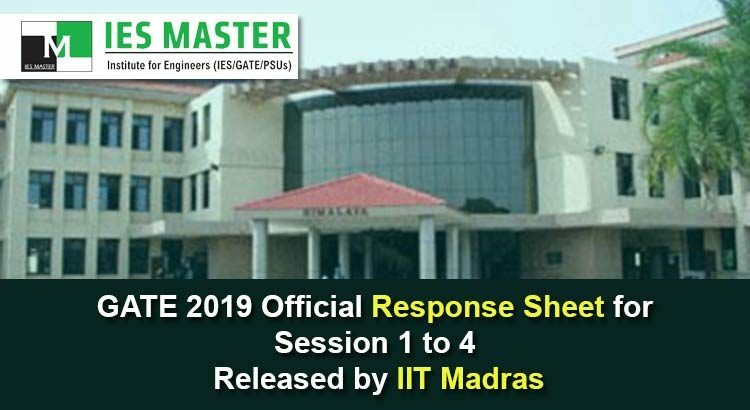 By comparing their response sheet with IES Master GATE 2019 detailed solutions, candidates can get a rough idea about their GATE 2019 score and ranking. Here is the GATE 2019 Detailed Solution by IES Master .